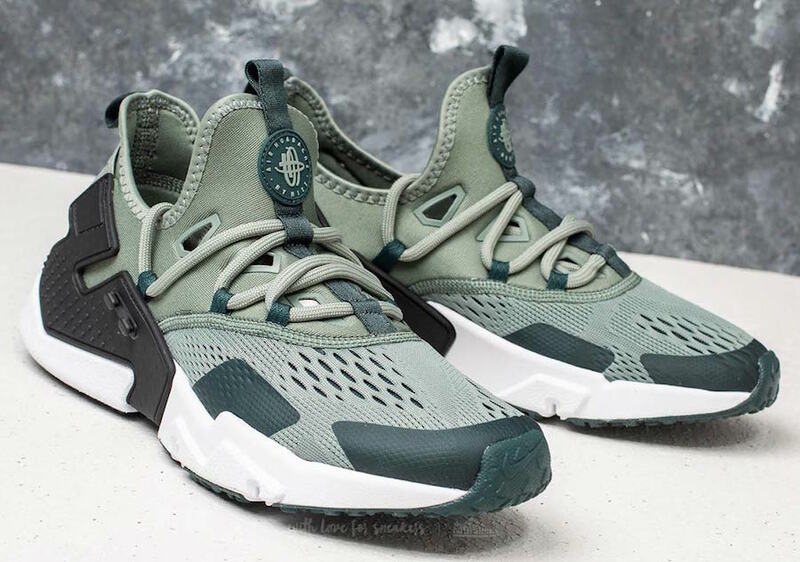 After the introduction of the Air Huarache Drift in 2017, Nike brings back the silhouette in a new ventilated and lightweight rendition. 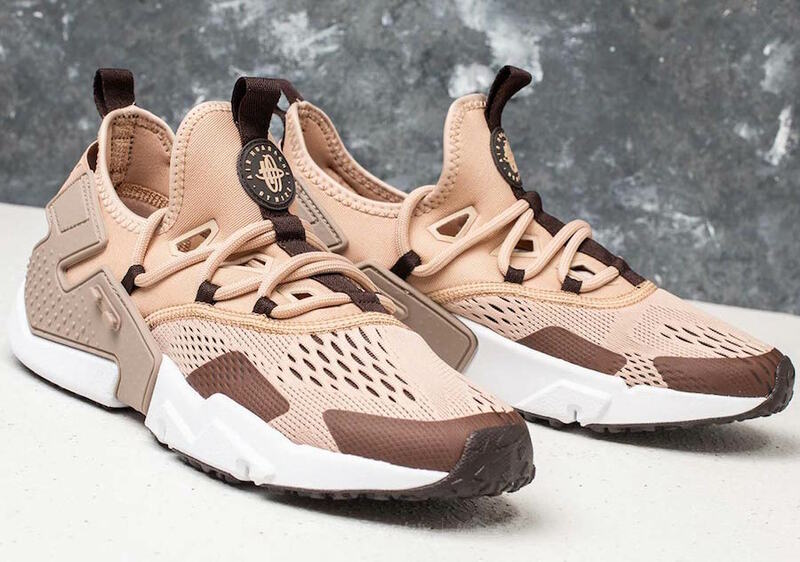 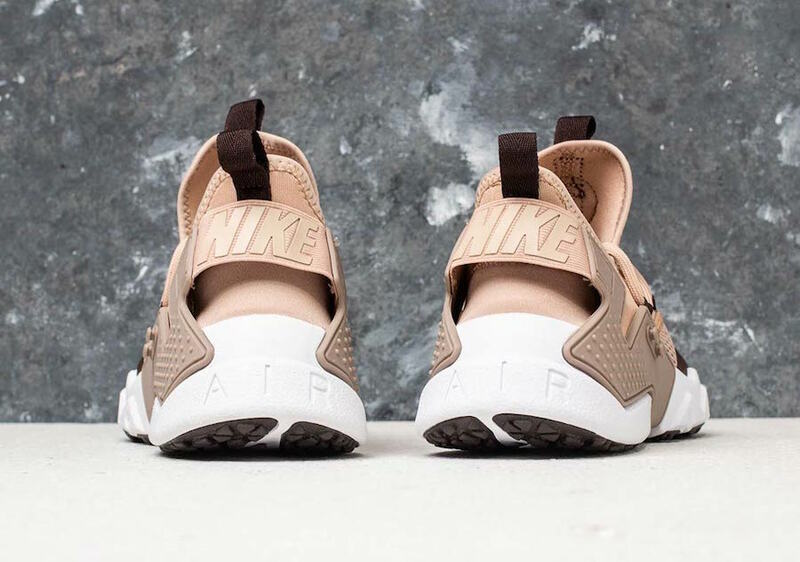 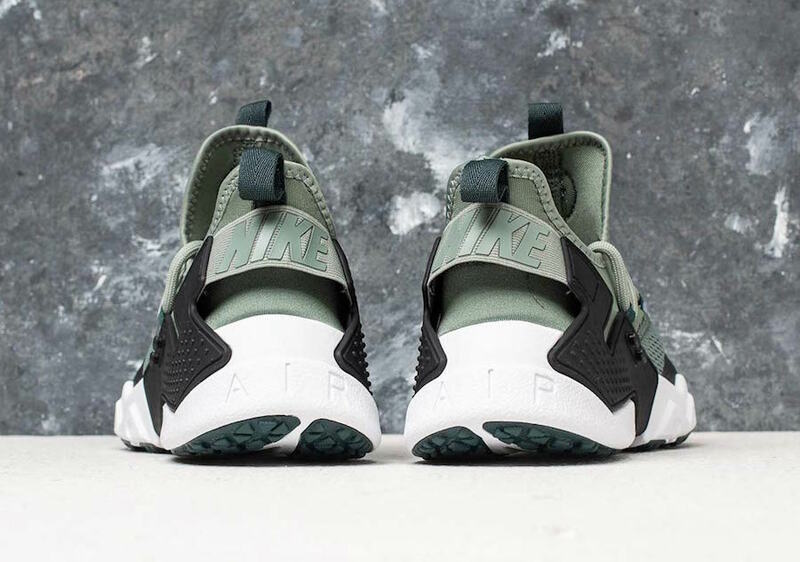 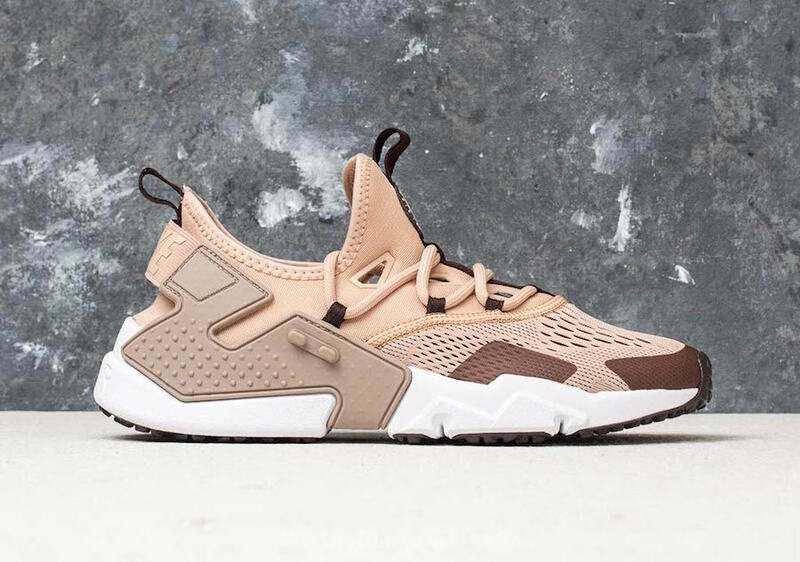 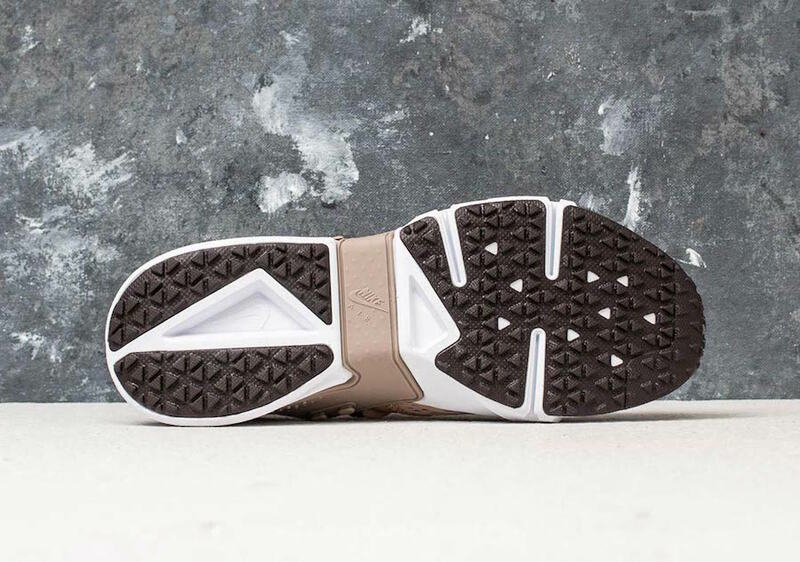 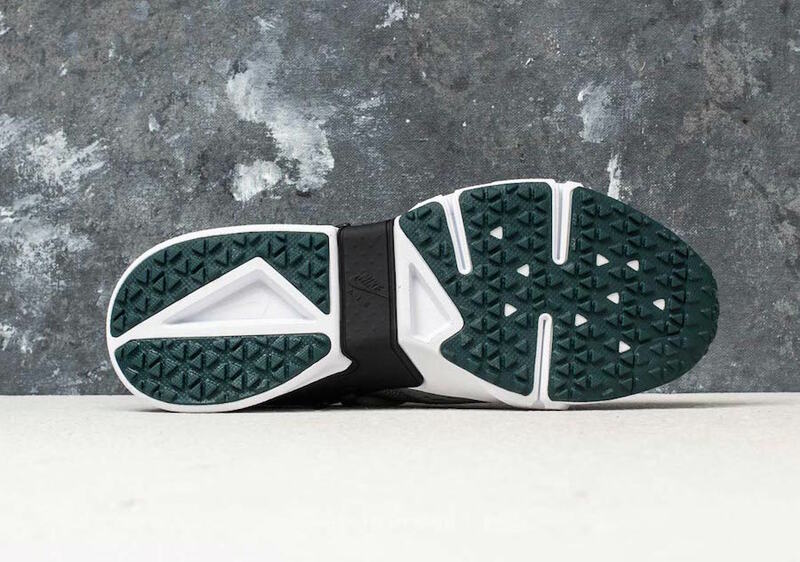 This Nike Air Huarache Drift “Breathe” silhouette comes in a ventilated mesh and knitted upper for optimized airflow in the warmer months as well as a all the details from the Air Huarache Drift but in two color options of Sand and Clay Green. 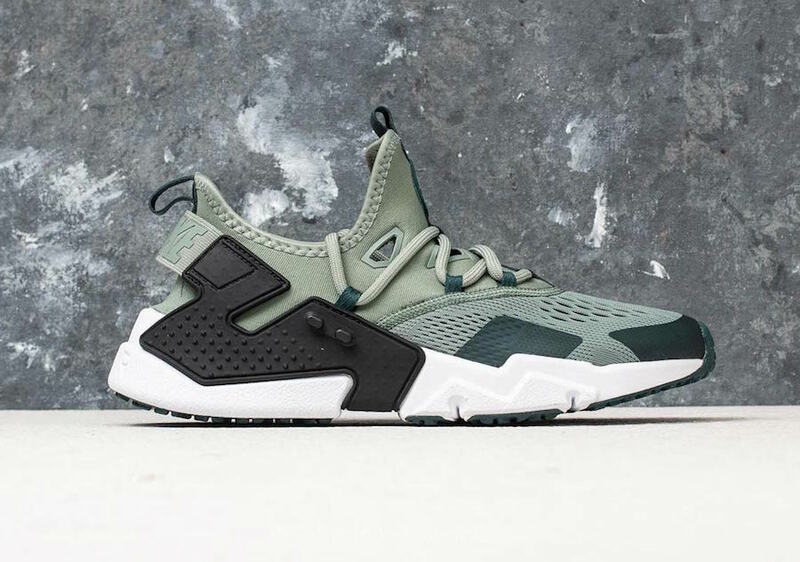 The Nike Air Huarache Drift Breathe is now available at select retailers such as EU retailer Footshop.